Clearly we are ready for some upcoming fall events!! 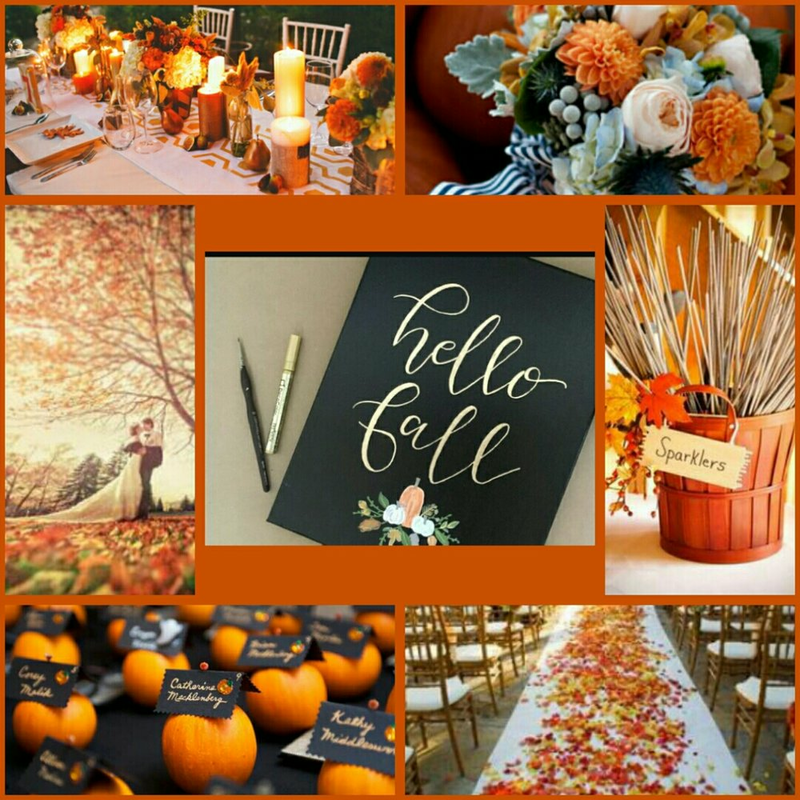 If you are in the midst of Autumn wedding/event planning and need some last minute help, contact us ! We can think on our feet and draft and event plan that looks like it took months.